This summer, my family did not take a summer vacation to a faraway place. Instead, we took a series of weekend road trips to have family time and discover something new. Our only guideline was that the car ride to the destination had to take 4 hours or less. 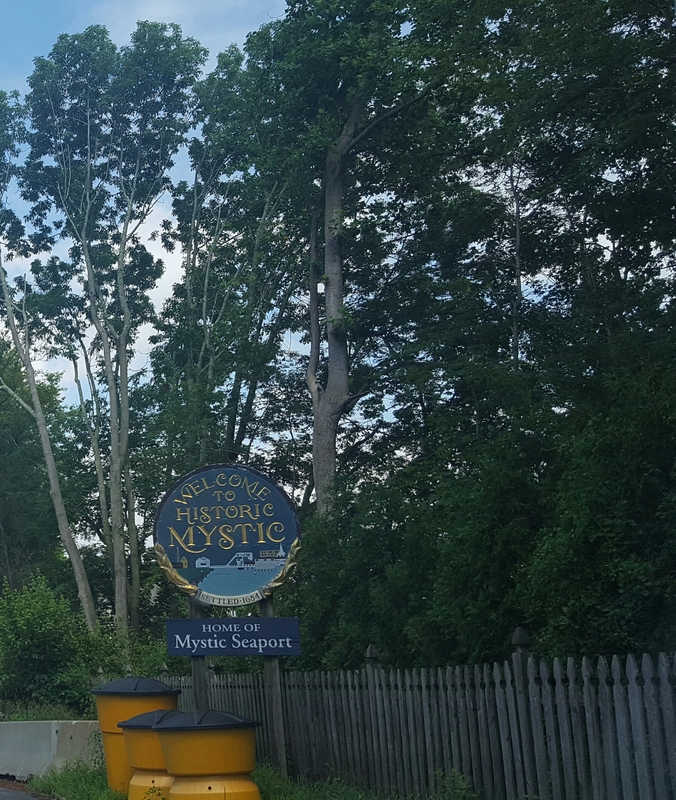 Our first outing was to Mystic, CT which is around 3 hours from our apartment in Manhattan. 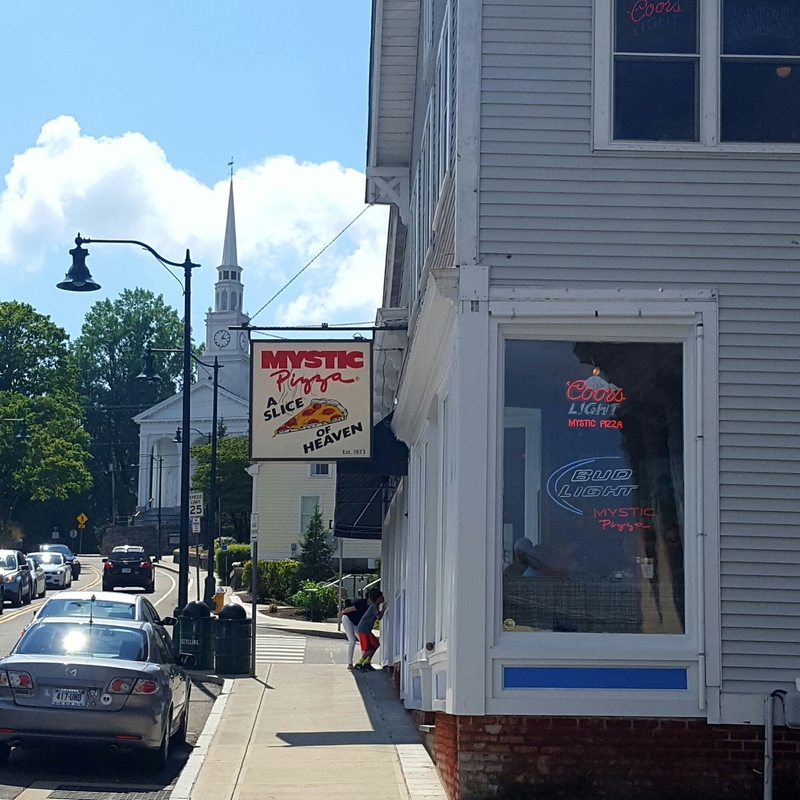 My only knowledge of Mystic was from the 80s movie “Mystic Pizza“—so, clearly I had to brush up. 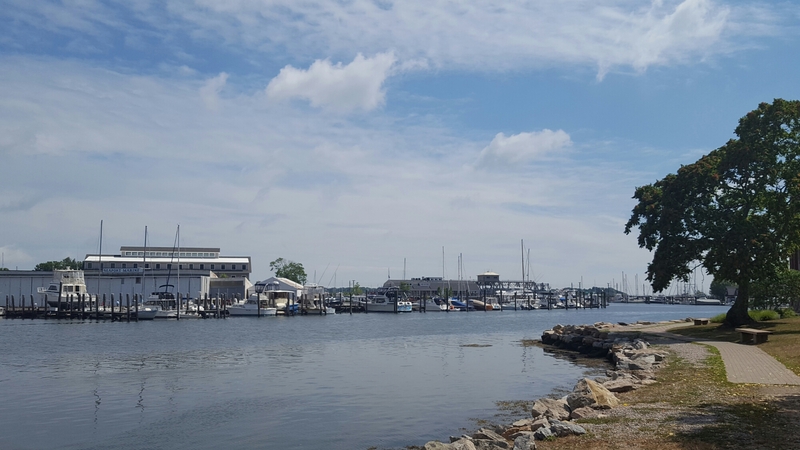 From our research, we found that it was a quaint seaside village with beautiful scenery, shopping, an arts scene and an amazing aquarium. Oh, and that the actual Mystic Pizza is still thriving. See a nice view of the water. Walk down the charming Main Street. 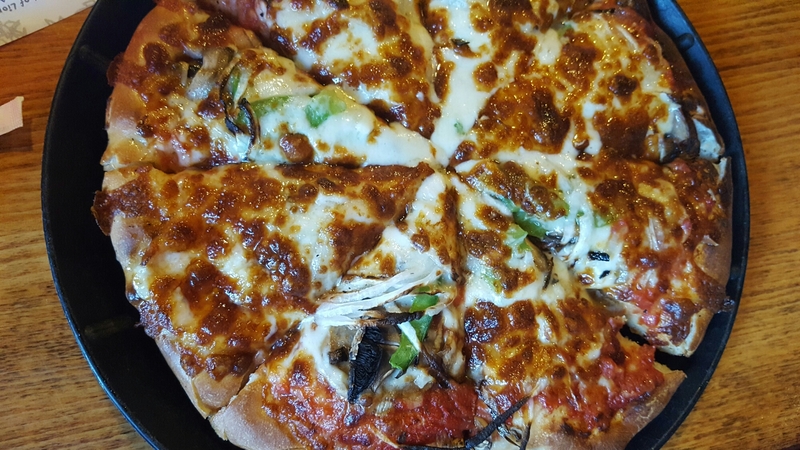 Eat pizza at Mystic Pizza. The aquarium was by far, our favorite part of this outing. There were large exhibits and hands-on, interactive stations. We also saw penguins, seals and beluga whales. The staff were friendly and knowledgeable which prompted my son to engage with them and learn more. 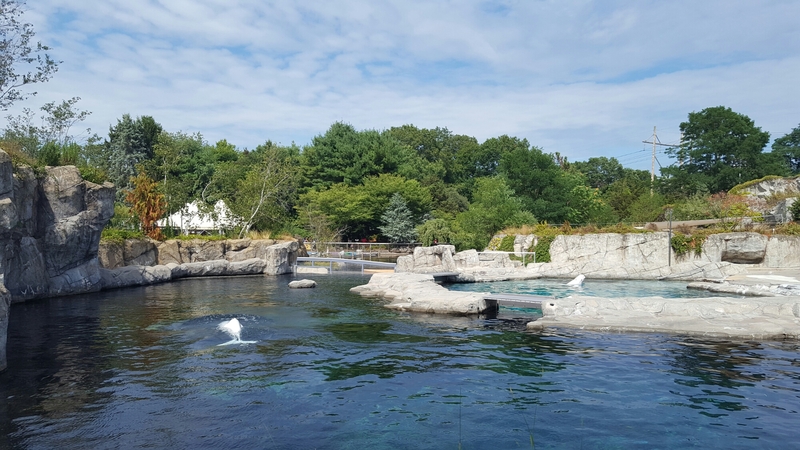 Aquariums can be hit or miss and this one was definitely worth the drive! This entry was posted in Children, Family Friendly, Family Travel, Food, New York City, Photography, Travel, Uncategorized and tagged Roadtrip, Summer on August 31, 2016 by shniekajohnson.